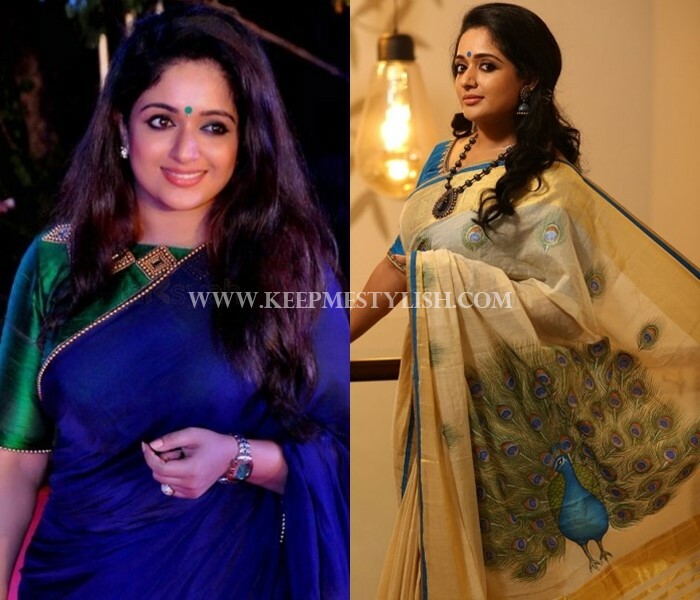 When we run out of saree inspirations, we take cue from celebs. 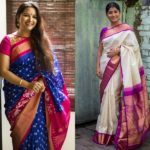 When we see our favourite actress draping the long piece of fine cloth in the most fascinated manner we are bound to revive our love for sarees. 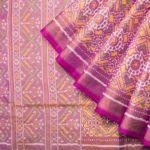 They have been a huge source of motivation to make us take out the saree more frequently than we ought to be. 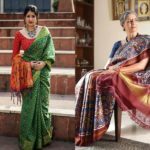 When such actress turned designer offers unique collection through her boutique, then it is of significance to all those saree lovers. 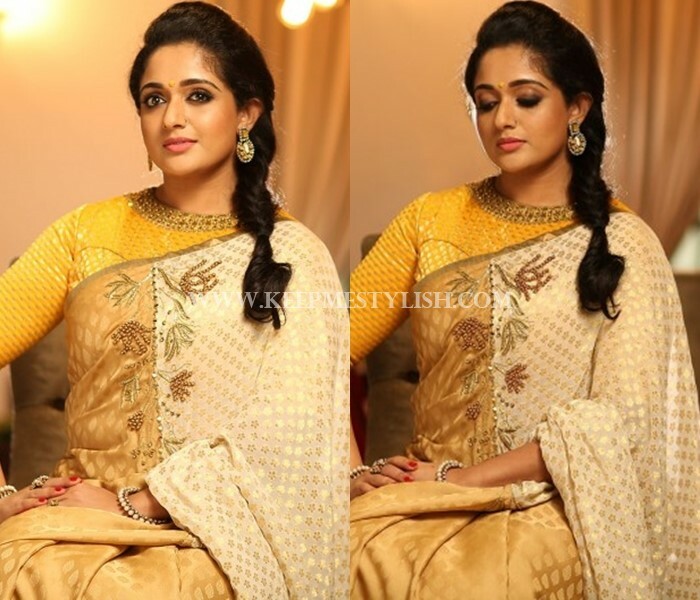 We are speaking about Kavya Madhavan and her fascinating label ‘Laksyah’. The celebrity boutique offers Indian heritage inspired clothing with their distinctive designs and fabrics. 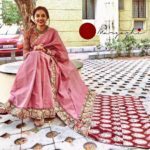 Besides sarees, this designer boutiques offers Anarkalis, Lehengas, Kurthas and other Indian ethnic wear. They have their style and authenticity which is very evident from each fine piece they sell. Though the physical store located at Kochi, you can buy all their gorgeous collections online at affordable prices. 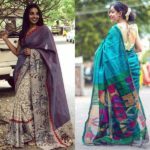 Also girls who grumble that I am not an oh-so-thin-person to drape a saree, our advice is to take a break and watch Kavya for the immense lift she gives her look with sarees!!! For inquiries on the collections listed above, contact the label directly or shop them at their website. 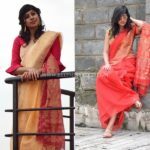 Next articleHow To Wear Palazzo Pants With Kurta?